Should You Replace or Repair Your Roof? You have two basic options when choosing to replace or repair your roof. 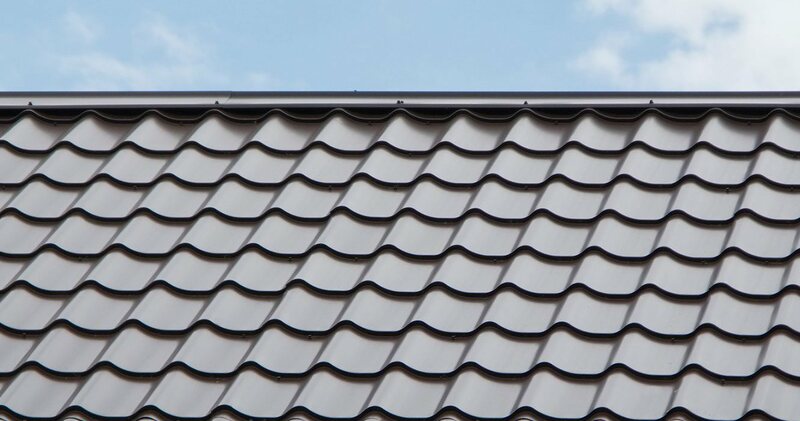 You can choose a complete replacement of the roof system, involving a tear-off of your existing roof system, or re-cover the existing roof system, involving only the installation of a new roof system. 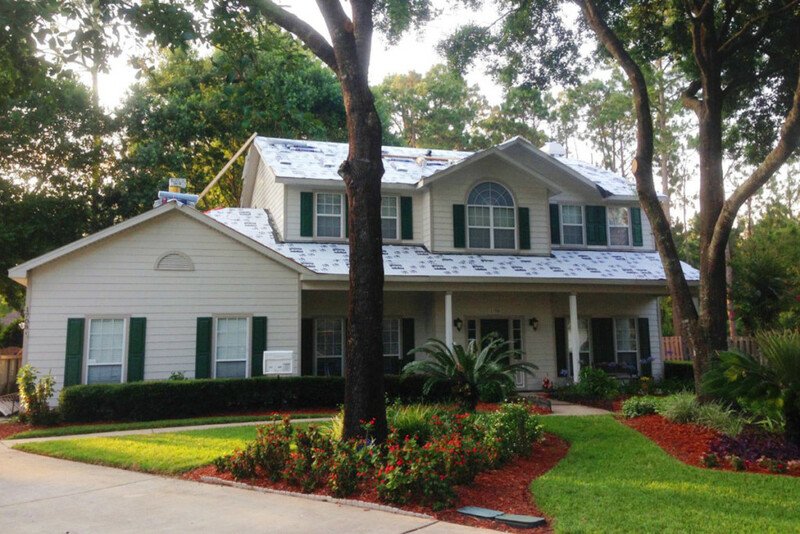 Florida Roof Co. is the best choice for Roof Repairs Replacement Jacksonville FL. Most new roof systems are designed to provide useful service for about 20 years. Some roof system types, such as slate, clay tile and certain metal systems, can last longer. In the long term, you’ll also end up with more money in your pocket.